Multi-talented singer and song writer. Kizz Daniel’s single “Fvck You” reaches number 1 on Apple Music Nigeria. According to Apple Music Nigeria, the Young John produced song is currently the most played song in the country. 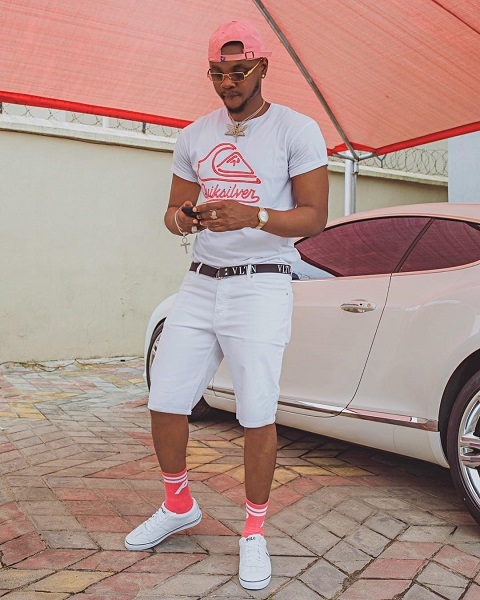 Kizz daniel further went on his Instagram handle: @iamkizzdaniel to reveal to fans. His “Fvck You” challenge is still ongoing as he has not stated when it will end.